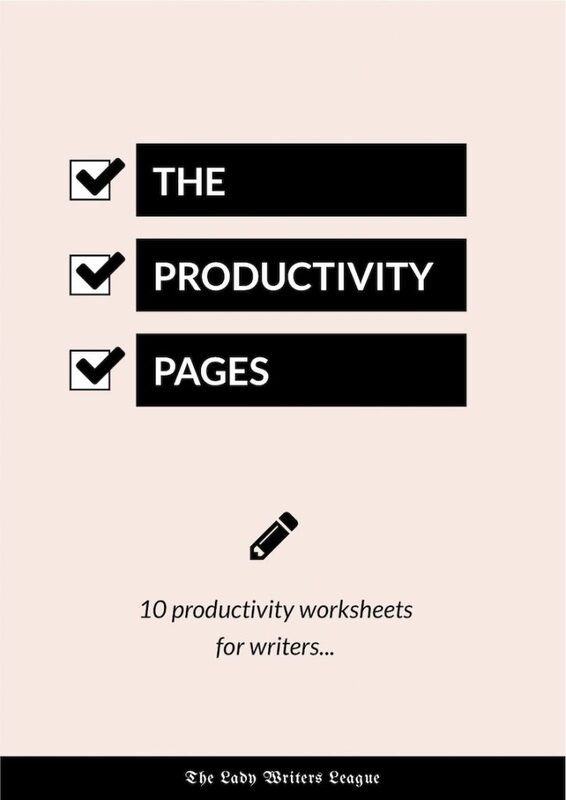 There’s a wealth of valuable writing advice in this list of free writing ebooks. 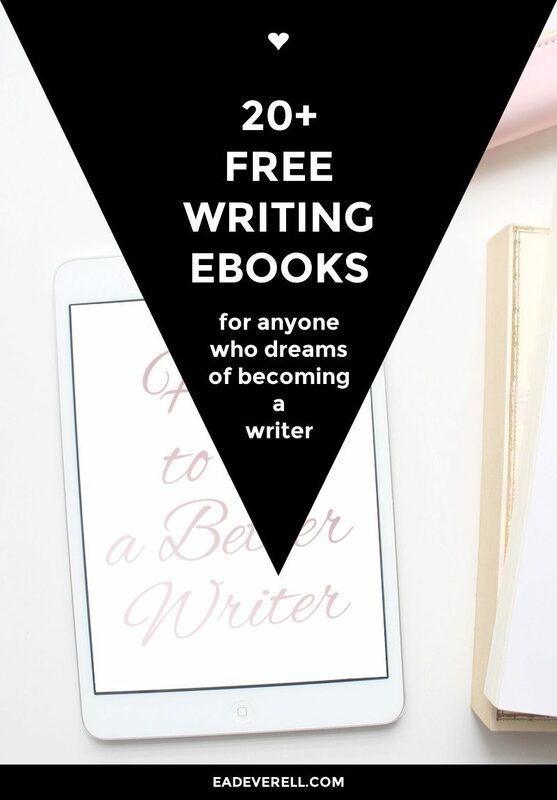 I’m sure that like me, you’ll be amazed at just how generous these writers are, and how much enthusiasm they have to help you reach your writing goals. I know we’re all enchanted by the idea of making a living with nothing but our words, but don’t forget to support your favourite writers when you can! Faye’s meticulous research is evident in every article she writes. In The Writerologist’s A-Z, she details some fascinating psychological phenomena and gives you exercises to help you apply them to your writing. 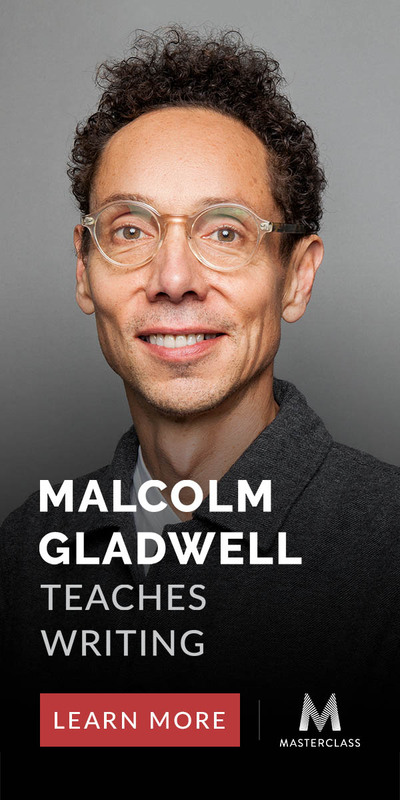 The series will probably form the go-to textbook on the subject once it’s complete, so I suggest you get in early and read it while it’s still free. I read this ebook (digital) cover to cover, and if you’re a writer who also suffers from literary snobbery, I think you should too! There’s some great advice on market research, as well as some sound advice adapted from golden-age pulp fiction writers. 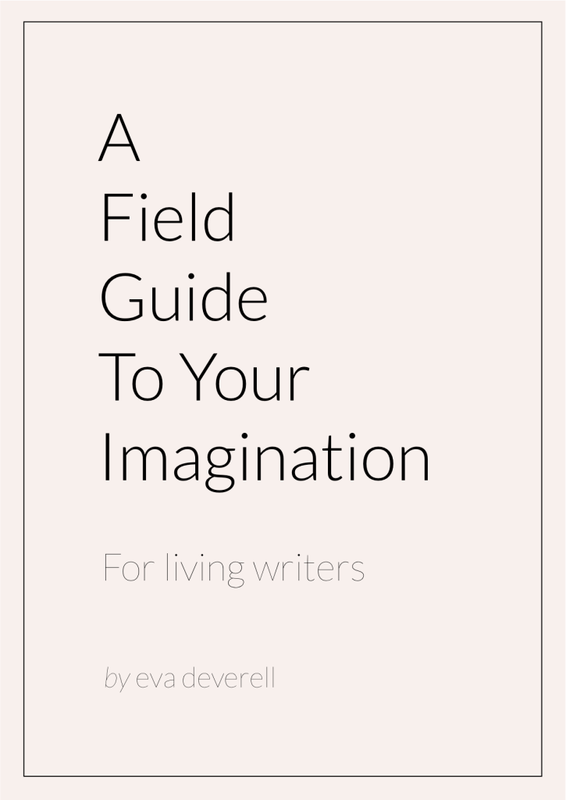 This ebook does a fantastic job of synthesising the advice of some of the best books on writing. Paula’s style is quick and accessible, and I highly recommend you pick this up while it’s still free. A great, actionable ebook that walks you through building a writer platform, step by step. This ebook is full of advice for creating villains that your readers will hate, fear, and love to read! A goldmine of information on publishing from one of the leading indie writers. Don’t miss this one! 9 | Ditch the Publisher: 40 Indie Authors on Their Unique Self-Publishing Journeys by Russell Blake et al. A fantastic collection of articles from various writers, full of advice on writing and publishing for indie authors. 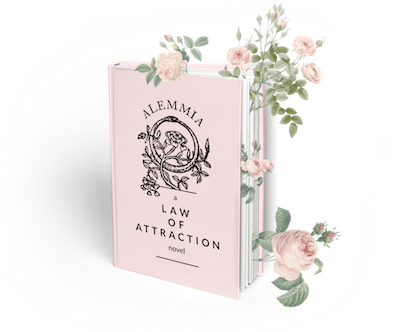 I’ve been using Nick Stephenson’s amazing training to grow my readership, and I can vouch that it works a treat. Make sure you also watch his free videos! I’m so happy to be able to include an ebook from these two lovely ladies! Their Positive Trait and Negative Trait thesauri are two of my most-used reference ebooks, and the Emotion Amplifiers are a wonderful addition to the collection. Don’t miss this one! Of course I had to nestle one of my own ebooks into this list! 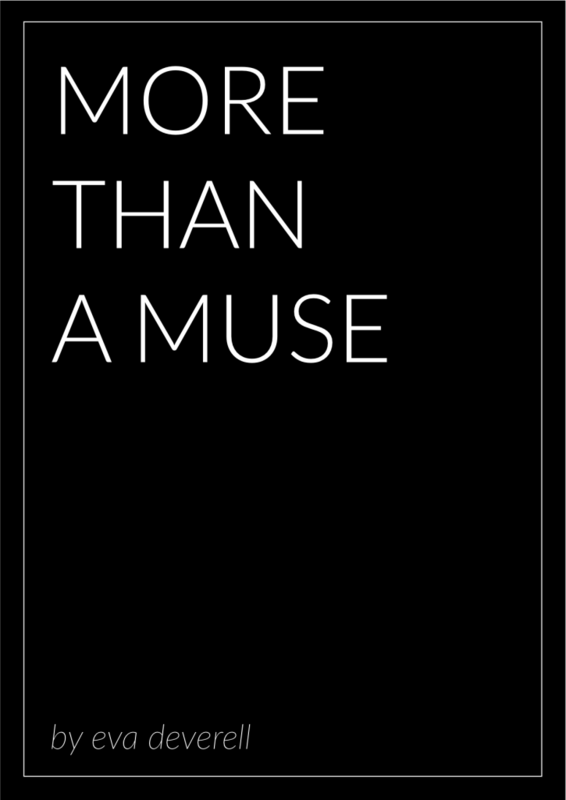 ;) More Than A Muse is a guide to invoking the modern muses, and it even has a set of cards that you can print out and use to play inspirational writer (mind)games. 13 | Write Good or Die by Scott Nicholson et al. Another great collection of articles by various authors, grouped under the categories, “Art”, “Craft”, and “Business”. A great offering from K.M. Weiland. This ebook has advice on naming characters, describing them, choosing their careers, and more. There’s also a list of 11 “dichotomous” characters to draw inspiration from. Christine has broken down the word count structures of 65 (sixty. five.) bestselling novels from a dozen different genres. Word counts are wonderful tools because they give writers a concrete goal to work towards, but this ebook is a fascinating study in itself. Be sure to pick it up! Lazette Gifford’s ebook has been the classic NaNoWriMo instruction manual for as long as I can remember. 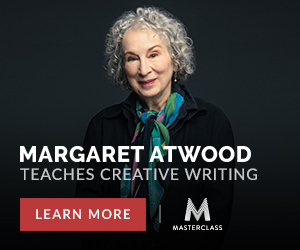 It’s full of solid writing advice, whether you’re participating in NaNo or no. Carol Tice has created an ebook of the questions she was asked most often by writers. If you’re wondering what it would take to making a living as a freelance writer, this is a great resource to read. Linda Formichelli interviewed ten editors of national and trade magazines about what writers do that ticks them off. If you’re a fan of Natalie Goldberg’s Writing Down the Bones, I think you’ll really like this ebook. 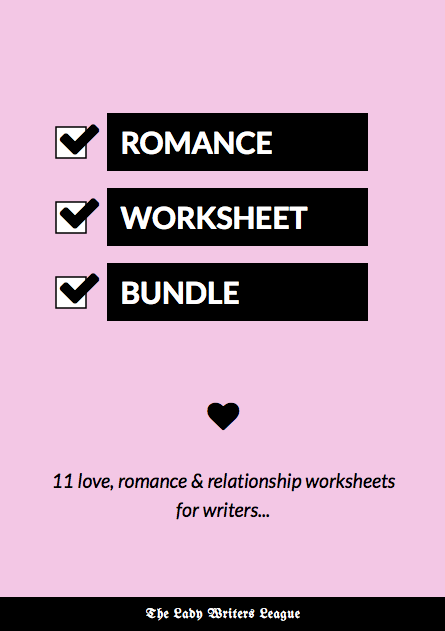 It offers only 14 prompts, but they’re presented in a wonderfully simple yet thought-provoking way. This is a quick read with lots of top tips and good examples. I think it’s aimed specifically at younger writers, which is probably why it’s done so well on Wattpad. I’ve long been a fan of Paolo Coelho’s novels, and I love how ready he is to share his wisdom online. This is a quick read, and more motivational than practical, but I love it! I hope you enjoyed this list. If I’ve missed any ebooks, if any of the links aren’t working, or if any of the ebooks are no longer free, please shoot me a quick tweet. Thank you!